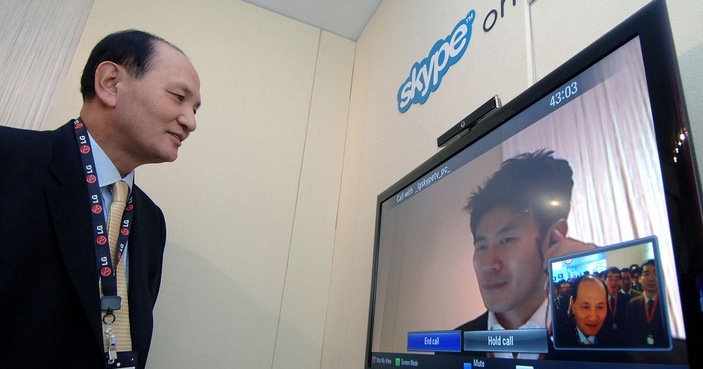 Skype is launching its previously announced partnership with Xfinity today in two markets, Boston and Seattle. The video-calling-via-TV service will also be available to Xfinity subscribers in Detroit, Indianapolis, Miami, Atlanta, Augusta, Chicago, Pittsburgh and Harrisburg, PA this week. 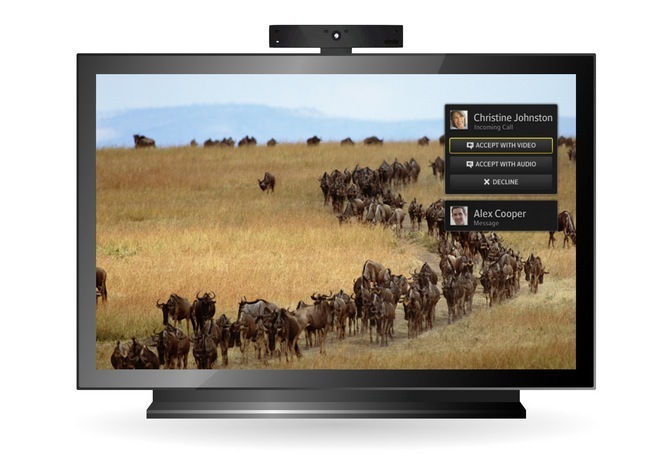 The service allows Xfinity subscribers to make Skype video calls right on their TV, as well as send instant messages over the network, with the help of a hardware kit obtained from the cable provider. The kit contains an HD camera, Skype adaptor and a remote with a full keyboard. The service will run $9.95 a month on top of cable service. You can read more about the service and find out whether it’s available in your area at Comcast’s site here.